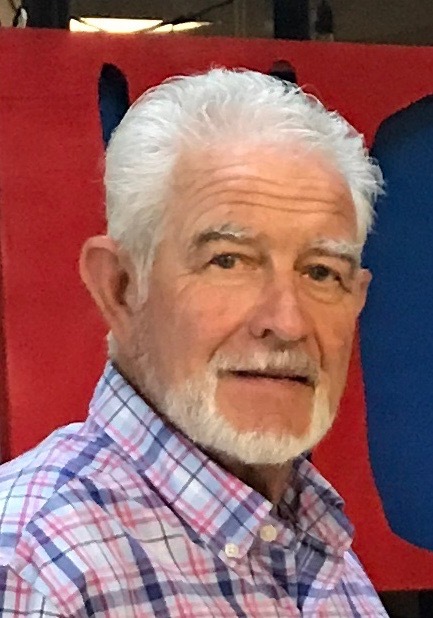 Clyde Franklin “Frank” Dunn, 73, of Lake City, passed away on Tuesday, October 23, 2018 at his residence surrounded by his family. Born January 9, 1945 in Dickson, TN., to the late Meeks and Bessie Mai Hargrove Dunn. Frank was the 7th of 11 children. Mr. Dunn moved to Lake City in 1988 from Tennessee and he was a member of Christ Central Ministries. Frank always seen the best in people and never missed an opportunity to help others. He enjoyed cooking for any and all at “Frankelbarrel’s” and spending time with his family. He was a loving husband, father, brother, grandfather, great-grandfather and friend. Survivors include his loving wife of 35 years; Leecie Murray Dunn, of Lake City, 3 sons; Frankie and Shane Dunn (Karen) both of TN. and Dakota Chad Dunn (Mandi) of Lake City, 4 daughters; Sherry Dunn, Holly Clifton (Jeff), and Nikki Stolar (Jeff) all of TN. and Brittany Dunn (Chris) of Lake City, 11 grandchildren; Lee Dunn ( Elizabeth) of FL., Nicholas Bridges, Destiny Dunn, Clint Dunn, Taylor Dunn, Luke Clifton, Jacob Clifton, Adyson Stolar all of TN, Blane Watson, Brody Dunn, Gavin Dunn, all of FL., 1 great grandchild, and bonus grandchildren Savannah Joy, Ridge and Trace Williams, and a host of nieces and nephews also survive. A Celebration of Life Service for Mr. Dunn will be held at 2:30 pm, on Sunday, November 11, 2018 at Christ Central Ministries with Pastor Lonnie Johns officiating. The family ask for friends to please come as you are (casual dress) to fellowship with them. Please, no flowers. The family would like to thank everyone who has walked with them during this 2-year journey. Every single well wish, visit, and phone call has not and did not go un-noticed. Frank is walking the streets of Heaven with a clear voice and smile. We hope all can find comfort in knowing, he is no longer hurting.